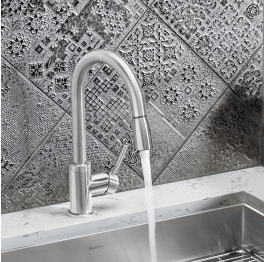 Are you searching for the ideal bathroom countertops? Do you want to add elegance, class, and luxury to your bathroom? Granite bathroom countertops in Atlanta offer the best way to enhance the functionality and aesthetics of your bathroom. The bathroom is one of the frequently used rooms in any house; so, installing a granite vanity tops makes it more beautiful and usable. Granite countertops can be used in the both kitchen countertops and bathroom countertops. Granite bathroom countertops in Atlanta are made from granite, a natural stone formed by hardened liquefied magma. 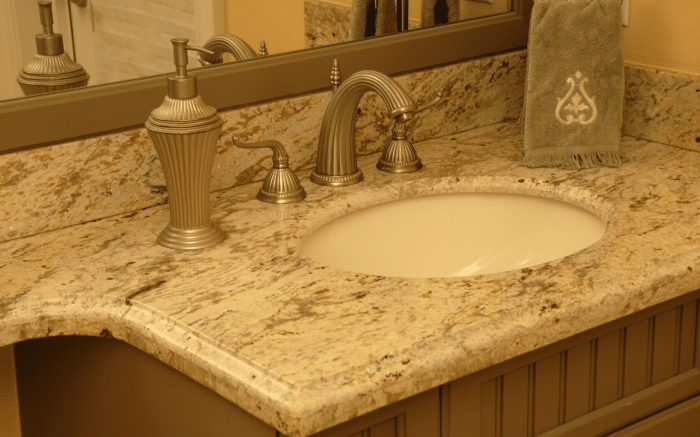 Granite offers several benefits that will rub off on your bathroom when you install granite vanity tops. With benefits such as durability, high resistance, and aesthetics, there is no better way to make your bathroom glamorous. 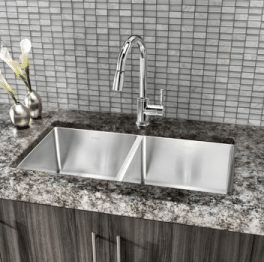 Why Use Granite Bathroom Countertops in Atlanta? Granite vanity tops are beautiful due to the natural process of formation. 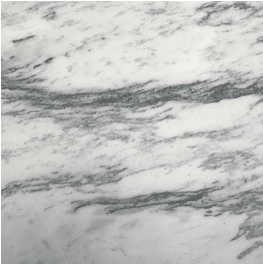 Granite depicts class, elegance, and timeless style. 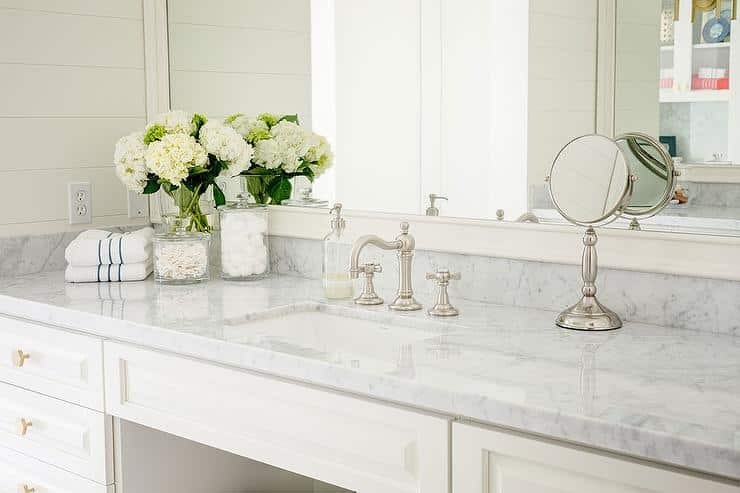 Granite has been used for bathroom vanity tops for decades, yet, it has never gone outdated. Whatever the trend, granite bathroom countertops Atlanta will ever remain appealing and trendy due to its natural appeal. Granite vanity tops are famous for their longevity. 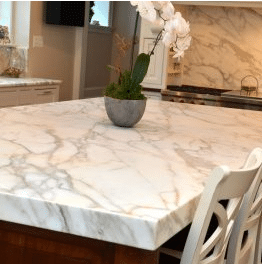 They are strong and capable of withstanding pressure and frequent use without getting damaged and last longer than laminate and wooden countertops. In most cases, there is no reason to replace granite bathroom countertops Atlanta. 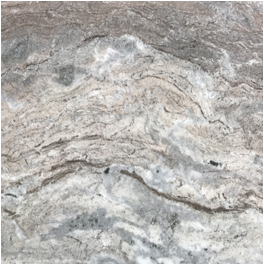 Due to the natural process of the hardened liquefied magma, granite contains minerals and other natural elements that account for their availability in a broad collection of patterns and tones. As a result, granite vanity tops easily blend with existing décor without changing any item. Granite bathroom countertops Atlanta are easy to maintain and cared for. With a damp cloth and non-abrasive dish soap, you can clean the granite vanity tops and make them keep their shine and aesthetics. If you want to add class, elegance, and luxury to your bathroom, granite vanity tops are the best materials due to their natural charm. 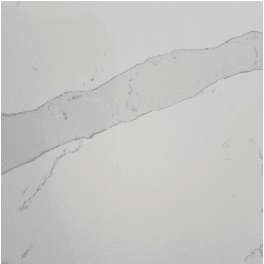 Natural stone products are esteemed for their elegance and timeless appeal. There is no better way to make a statement with your bathroom. 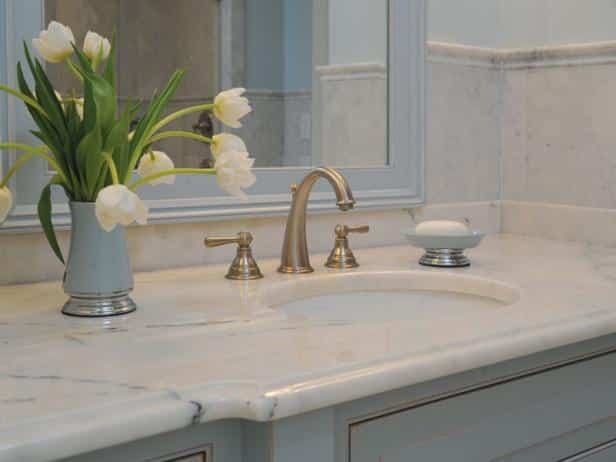 To buy and install granite vanity tops, contact Art Stone Granite and Marble at https://artstoneatlanta.com/. All granite bathroom countertops Atlanta are of high quality and offered at factory direct prices because we import directly from the source and sell to companies and individuals. We provide high-quality craftsmanship to guarantee 100% quality design, fabrication, and installation. Our customers’ satisfaction is our priority – the reason we give our customers the best treatment and service.